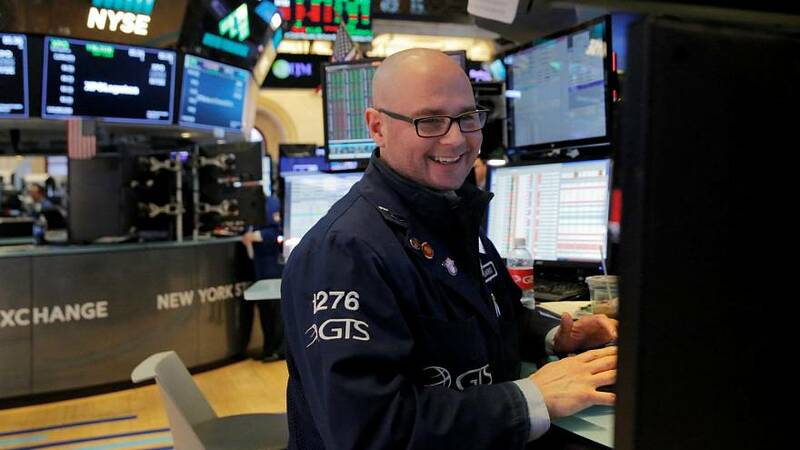 Wall Street investors could breathe a sigh of (some) relief on Friday as the main indexes closed by up more than 1%, capping a head-spinning week that's wiped out trillions of dollars in US stock market value. But it was another see-saw session. The Dow Jones industrial average has traveled about 20,000 points since it suffered its worst daily point drop ever on Monday. And the swings have sent jitters across global markets. Even with Friday’s gains, the benchmark S&P 500 index was down 5.2% for the week, its biggest weekly percentage drop since January 2016. Investors appear to be torn. The Trump administration's massive tax cuts should further boost profits and economic growth. But there are fears that with inflation rising, central banks will be pressured to raise interest rates.